Halloween is one of the most anticipated events for kids — not only do they get to dress up and go door-to-door displaying their garb, but they get bags and bags full of candy for doing it. This may be a child’s dream, but it can be parents (and dentists) worst nightmare! At Treasured Teeth, we understand that your kids aren’t perfect and eat candy from time-to-time, which is why routine dental care is imperative to their overall oral health. 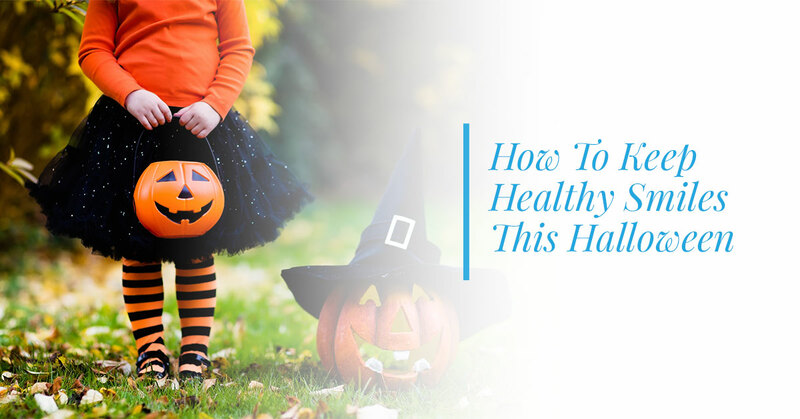 If you are dreading the candy coma and potential cavities it may bring, learn helpful tips for keeping healthy smiles this Halloween. 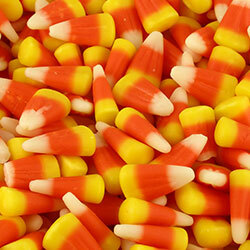 Tips to Survive Halloween Cavity-Free! We all know that eating sugar leads to cavities, but with proper care, you and your little ones can avoid tooth decay this Halloween season. Read below for helpful tips! The best way to tackle the influx of candy and treats is to begin with a discussion around it. No matter how young or old your child is, set the tone about Halloween and the treats they are about to receive. Address the concept of moderation, and relay that while enjoying treats is completely acceptable, eating them all the time is not. It is important to develop a healthy relationship around food, and highlight healthy eating habits first! For a healthy smile, it is critical that your child brushes their teeth before bed — regardless of the occasion, but especially if they have just indulged in treats. When Your kiddo brushes before bed, this removes the acid-producing bacteria that cause tooth decay. Flossing is something we all need to get better at doing, but if you can’t commit to twice a day, aim for at least once before bedtime. Kids don’t often keep track of how much candy they have had that day, so flossing at night can remove any cavity-causing debris the toothbrush missed, in addition to getting the nooks and crannies between teeth. Part of your parental and caretaker duties is to monitor the amount of candy your kid is consuming, otherwise left to their own devices, they would probably live off of creamy nougat and chocolate! Hang onto their candy supply and let them pick a couple of their favorite pieces each day. Eventually, the hustle and bustle of the holiday will be over and they’ll forget about their Halloween candy completely! Perhaps your kids don’t know the consequences of eating candy and not brushing their teeth, so help them understand what can happen if they neglect healthy dental habits. Talk about what sugar does to the teeth and the negative impact of avoiding brushing and flossing. If your family is in need of a routine teeth cleaning, there is no better time than after Halloween to schedule one! 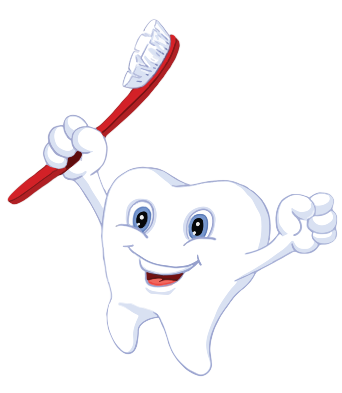 And, better yet, our staff members can reiterate the importance of healthy teeth and encourage them to continue brushing and flossing every day, twice a day!